Rule-based specifications have been very successful as a declarative approach in many domains, due to the handy yet solid foundations offered by rule-based machineries like term and graph rewriting. Realistic problems, however, call for suitable techniques to guarantee scalability. For instance, many domains exhibit a hierarchical structure that can be exploited conveniently. This is particularly evident for composition associations of models. 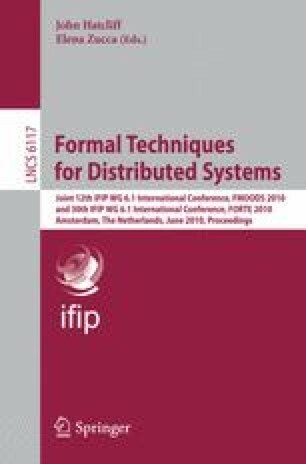 We propose an explicit representation of such structured models and a methodology that exploits it for the description and analysis of model- and rule-based systems. The approach is presented in the framework of rewriting logic and its efficient implementation in the rewrite engine Maude and is illustrated with a case study.